The United States Postal Service (USPS) is “effectively being discriminated against by the Miami-Dade Aviation Department” (MDAD), it is alleged. The allegation appears in papers submitted last month to the Federal Aviation Authority by USPS’s landlord. 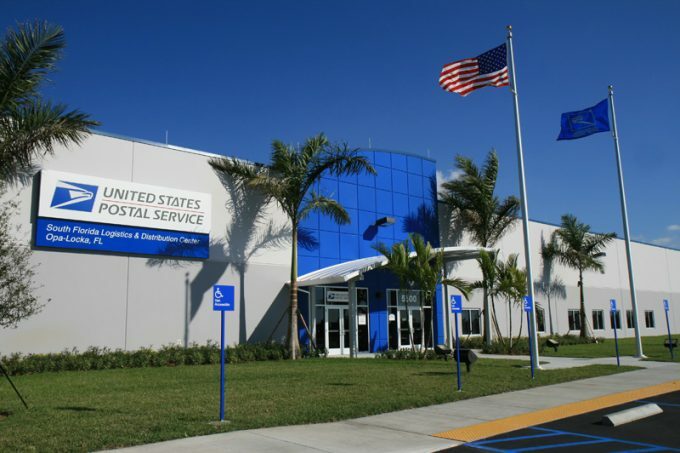 USPS has a sorting and processing facility at Miami-Opa Locka Executive Airport, a “reliever” for Miami International, but has no airside access. Its landlord, AVE, has accused the County, Mayor Carlos Giminez, MDAD and director Emilio Gonzalez, of “unlawfully engaging in economic discrimination” which has prevented USPS and other companies from airside access. Complainant AVE says it invested some $42.5m in the landside USPS facility, for which it was forced to pay a $10m “transfer fee” to assign its lease to a third party. It alleges the fee was not only illegal, but unfairly enforced. The 394-page complaint claims the transfer fee has not been charged to several other companies operating at the airport – all of which have “political connections or have made substantial donations to the Mayor’s political campaigns”. AVE alleges that the County and MDAD have also refused to support financing plans that would allow AVE to give its tenants airside access – while rival companies have been given such support. 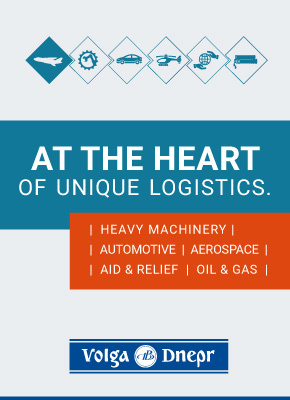 AVE says it should be able to access General Obligation Bond Economic Development Funds (GOBEDTF), which would be matched by a $5m grant fund from the Florida Department of Transportation, to pay for a ramp, taxiway and other infrastructure which would connect tenants to the airfield. It says it has repeatedly been denied this funding alternative. One such competitor is Orion Aviation, owned by Leonard Abess, who contributed $38,500 to the mayor’s election campaign. Another is owned by Turnberry, which has contributed some $141,000. Both received GOBEDTF funding. The complaint claims more favourable terms were also given to affiliates of a former Congresswoman, Carrie Meek. “It is clear that what is good for a long-time elected official, politician and community leader who has done absolutely nothing with her lease for eight years is not good enough for a successful developer who, to date, has invested over $100m on the airport,” it says. Ernest Cambo, AVE’s managing member, noted: “MDAD and the County have refused and failed to support such financing for AVE, even though the Florida Department of Aviation budgeted grant funds for a grand total of $10m in financing for AVE.
“MDAD and the County still blocked my efforts by refusing to approve or support the financing. As a result, the development of direct aviation projects on the west side of the Airport is stymied. Without the funding, the company cannot construct the apron for airside access, he said. The document also alleges “unlawful revenue diversion”, claiming the County and Aviation Department has allowed airport revenues to be diverted to the County. And it alleges that the respondents have given unlawful “exclusive access rights” to others, as well as using an out-of-date airport plan. The response to the allegations has not yet been published.